1. I am working in this field since 2015. I am experienced. 2. I have a team of members that works for me of Data Entry projects. 3. I am disabled person. I always at home 24 hours and always free at home. 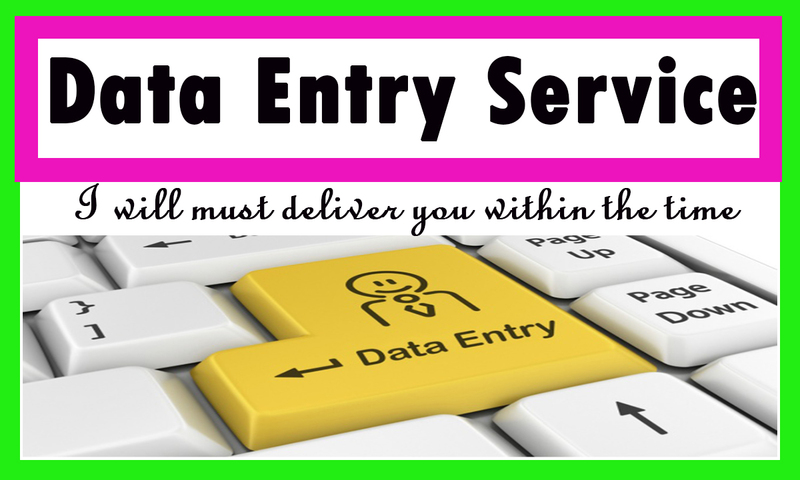 I Do Data Entry work of 500 entries within 24 hours is ranked 5 out of 5. Based on 1 user reviews.